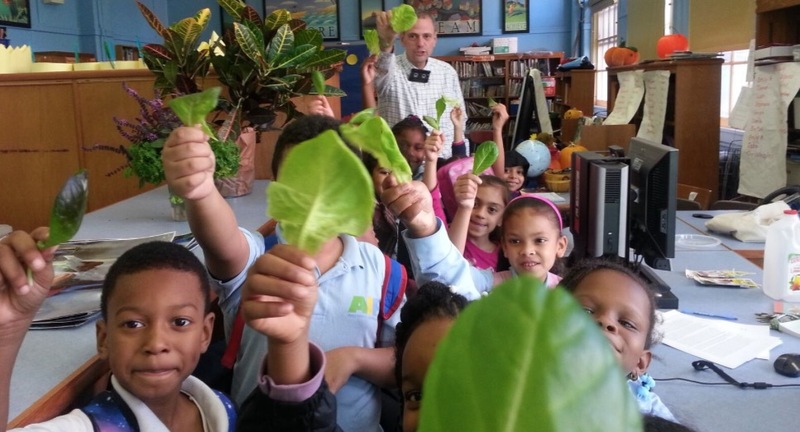 Although the idea of community gardening is nothing new, bringing gardens into the classroom has only recently been gaining in popularity, thanks to teachers like Stephen Ritz who understand that gardens can also be a powerful way to improve teacher effectiveness, boost student interest and engagement. In his role as teacher, Stephen has used something as basic as a vegetable garden to transform the way his students view the community that surrounds them, as well as the food they put in their bodies and the subjects they learn in school. Stephen didn't invent the concepts of classroom gardening or urban farming, but what he has done is find a way to make gardening fun and exciting for his students--which has not only changed the students' outlook on healthy living and nutrition, but given them hope for the future--even when faced with less than ideal circumstances. If Stephen's students can benefit from the program outlined in this Guide, then we bet yours can too. Are you looking for a way to shake things up in your classroom--and maybe even your community too? Are you wondering where to start? Take a look at this video below if you need a little inspiration to get started. Then, read on for more information on how Stephen has used classroom gardening to transform his classroom.